Mark your calendars, the Mark2Curathon is coming! If you didn’t know, next week (April 10th to April 16th) is National Public Library (NPL) Week in the US. In addition to NPL week, April 15th is MicroVolunteering Day followed by Citizen Science Day on April 16th. This kind of timing warrants a special kind of event, hence we’ll be having a Mark2Curathon from April 15th to April 16th. We will open up a new doc set for this event, have a public chat channel available, and have a number of prizes for our Mark2Curathon participants. Join us on Mark2Cure from April 15th to April 16th and celebrate National Public Library Week, MicroVolunteering Day, and Citizen Science Day with us. Check out our posts on Microvolunteering site, Help From Home or Citizen Science site, Scistarter, and let’s Mark2Cure 2gether! If you’re in San Diego, join us in person at the San Diego Citizen Science Day Expo during the Mark2Curathon. The expo is being held at the La Jolla Public Library which has wi-fi and plenty of comfy seats for Mark2Curators working from their laptops. Our partnership with the library for the event is why we’re also celebrating National Public Library week. Public libraries are an amazing educational resource and we know many of you love to learn! There will also be citizen science seminars during the event, and even a citizen science social from 11:30 till noon. If you need a break from all that marking, come enjoy the event! There will be 16 different local citizen science project groups for you to explore, 6 citizen science talks, 2 workshops, games, prizes, and more! The event program can be found here. If you are in town for the event, stop by our table and give us a chance to thank you for being awesome. We look forward to seeing you in person! The number of prizes we’ll give away will depend on the number of people who join the event. More prizes will be made available as more people join. The number of docs you do, as well as the quality of your contributions may be factored in when we determine the prize winners. There may also be random drawings for prizes which could be announced on the chat channel and elsewhere. We will also have participation rewards available for users who complete at least 1 practice quest, and 1 non-practice quest during the event. If you’ve already completed all the practice quests, then the practice quest requirement is waived for you. The event will start at 12:00am PST, April 15th, and run to 11:59pm PST on April 16th. Only contributions submitted during the Mark2Curathon will count for prizes. 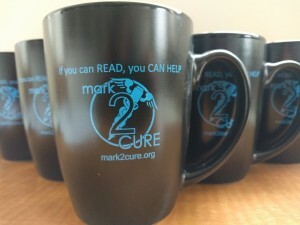 There will be prizes available for Mark2Curathon participants. 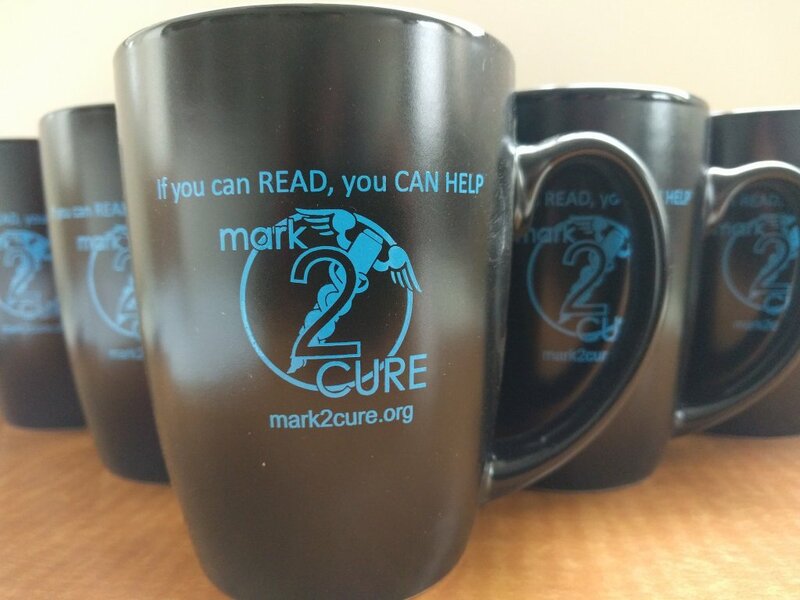 The link for the chat channel will be sent to our Mark2Curators (via the Mark2Cure mailing list) at 12:00am PST on April 15th, though members of the Mark2Cure team might not necessarily be available until later on (we need to sleep too). No new registration, or signups will be needed to join the chat channel, and special announcements may be made on the channel during the event.